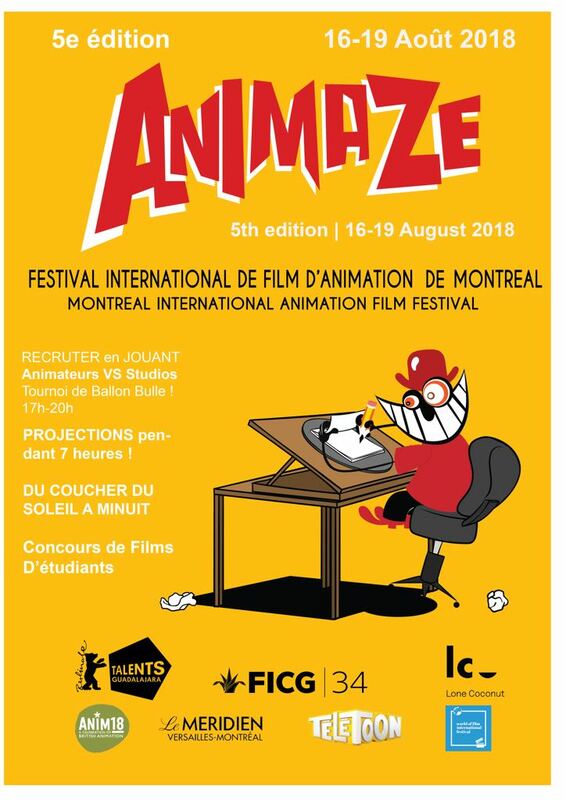 Montreal International Animation Film Festival is hot on the AFM trail. Director Laurie Gordon meeting exciting new partners for the 2018 Montreal International Animation FIlm Festival and co-production conference. Montreal international co-pro conference in Montreal 2018 Working with Film commisions from Panama to Finland who are beginning brand new tax credit schemes.